The Otaku community has a reason to celebrate. 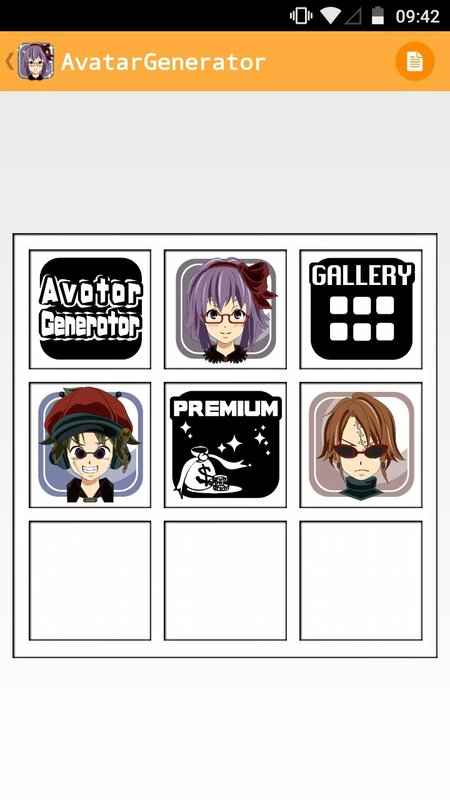 With the application Avatar Maker any user can create an anime style avatar in a matter of minutes to be able use it on his profile of any service where he's signed up. 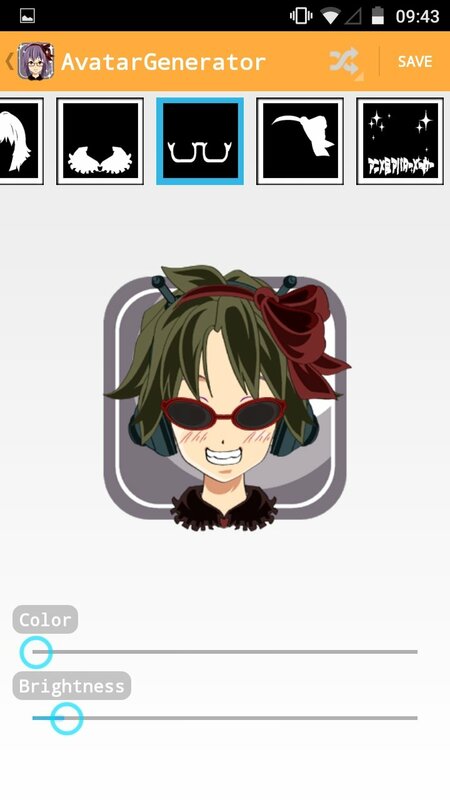 Generate your avatar in a rapid and simple manner. This fun application allows us to combine different kinds of faces, eyes, eyebrows... by means of sliding controls. 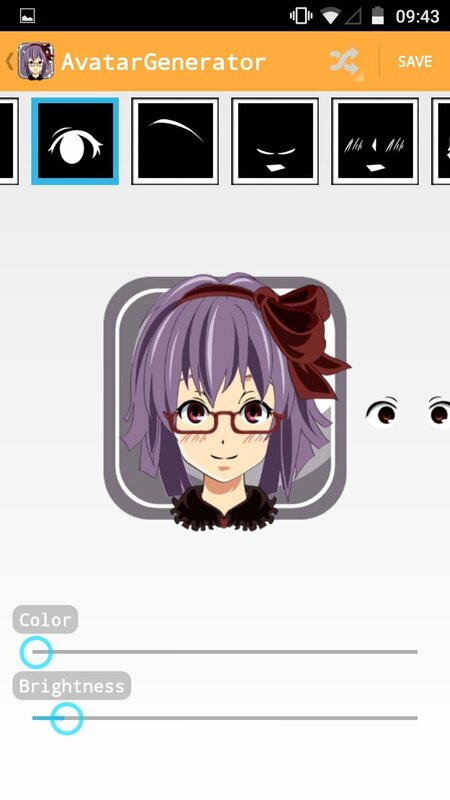 It's also possible to add accessories to the characters created, such as headbands and glasses. In hardly any time at all you'll have an avatar that you'll be able to use on social networks and services such as Facebook, Twitter, Tumblr, LINE and others.